SPACIOUS TOWNHOUSE CLOSE TO POOL AND BEACH. 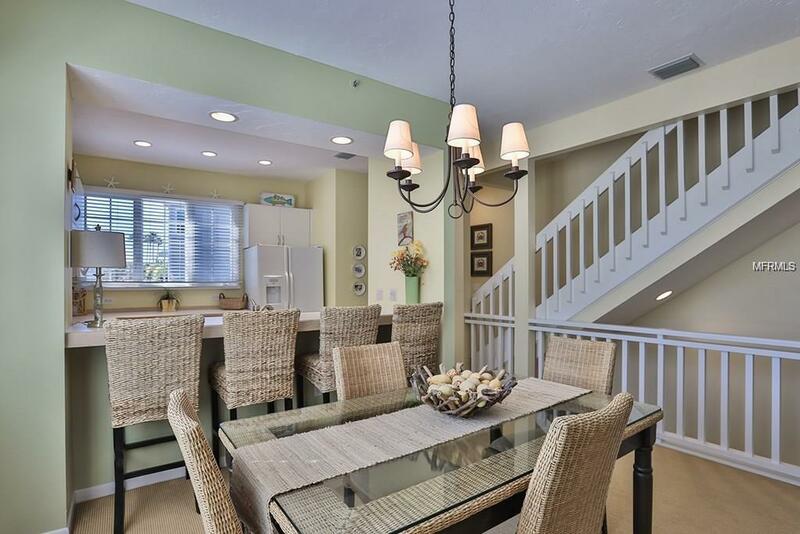 Beautiful town-home in the Cedars East Tennis & Fitness Resort on Longboat Key. 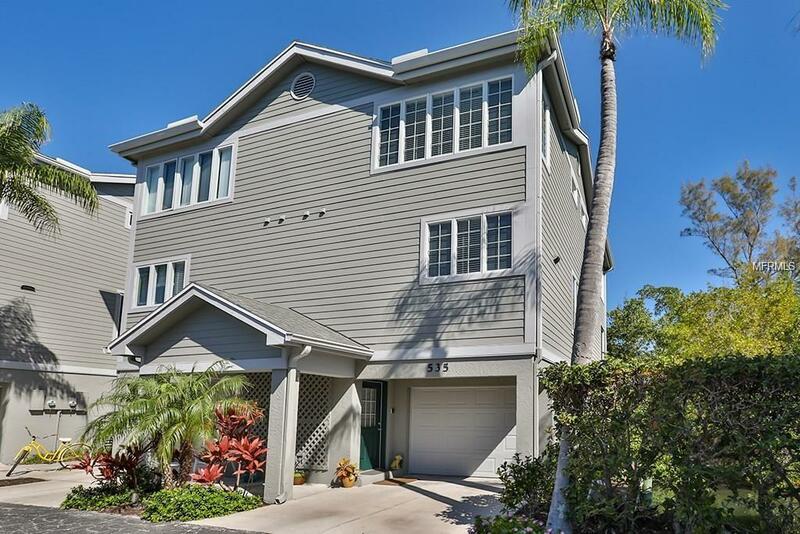 66 acre village-like townhome setting, surrounded by nature and just a short walk/bike ride to the beach or bay. 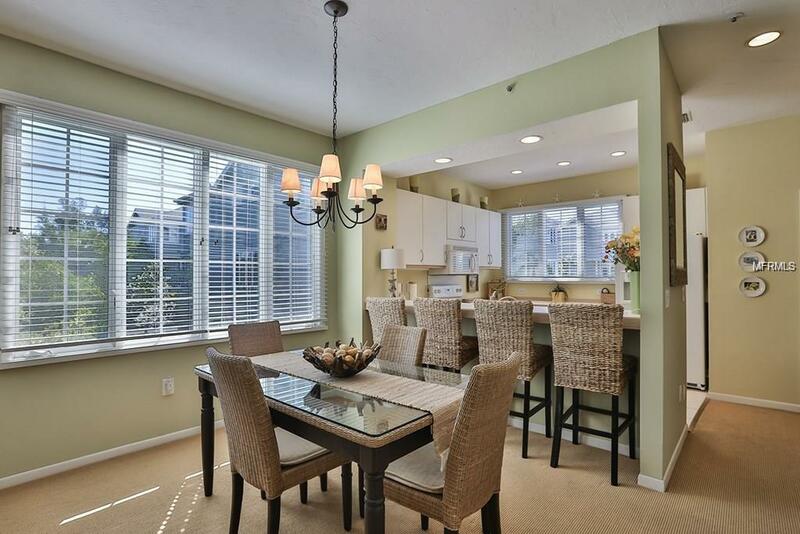 Unit offers a very private topical setting, with no neighbors behind and pond view from dining area. 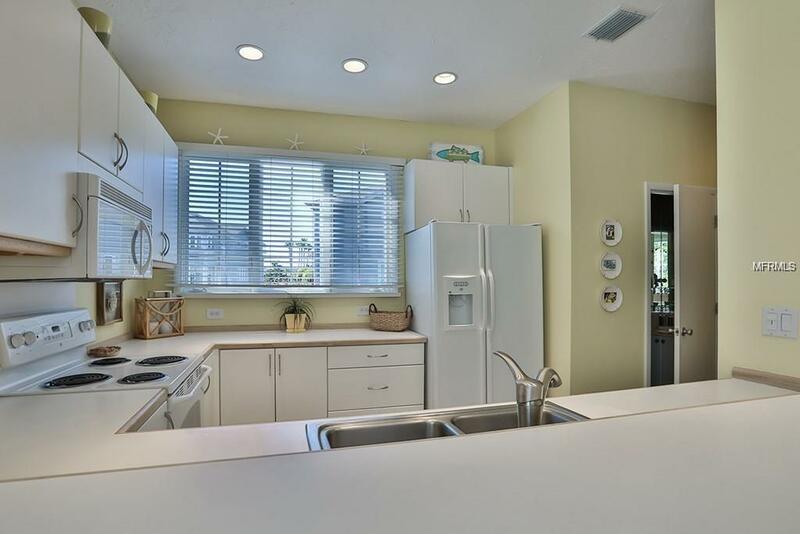 Home offers 2 beds, 2.5 baths plus an over-sized garage. Tall ceilings on main living level with fully outfitted kitchen and exterior screened balcony. Cable TVs and FREE WiFi Internet access; all utilities are included and up to $100 electric is paid by owners. Second level has master suite and king size bed with dual sinks in the master bath vanity and tub/shower. Guest bedroom includes twin beds with walk-in shower in guest bath. Washer/dryer in unit. Pet friendly. Community has lit boardwalks that lead through mangroves to amenities. Amenities available include heated Jr. Olympic Size Pool and boardwalk access throughout the grounds and pathway to the Bay with Fishing Pier and kayak launch. Available on-site for additional fee thru the Club-House: 10 Har-Tru Tennis Courts, state of the art 24-hr fitness center, restaurant and poolside Tiki bar. Short drive from world famous St. Armand's Circle and downtown Sarasota with endless local dining, shopping and entertainment options.Rates shown are base rents that include utilities. Additional fees include departure cleaning fees, Internet fees if not provided by Owner, sales/resort taxes and pet fees.